23.4.A.0.546 should be available for your Xperia devices anytime now. to perform a manual installation on the Z3. 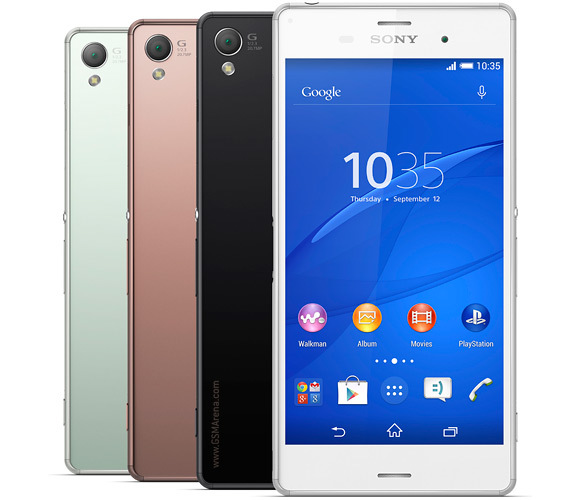 firmware used in the guide is compatible with Xperia Z3 D6603 model. Applying this on any other Xperia variant might brick the device. About Phone. From there tap the build number a few times. developer options and check the USB debugging feature. That’s it. You can now enjoy the newest stock Lollipop update on your Z3. What does IP68 waterproof on iPhone Xs and iPhone Xs Max mean?